We discuss the European Debt Sustainability issue in this video, and why we believe the European Union breaks up within 5 years. The main tools governments have been incorporating is Relative Currency Devaluation along with Relative Money Printing, all of which are hard to pull off with a Standardized Centralized Approach which is the European Union. 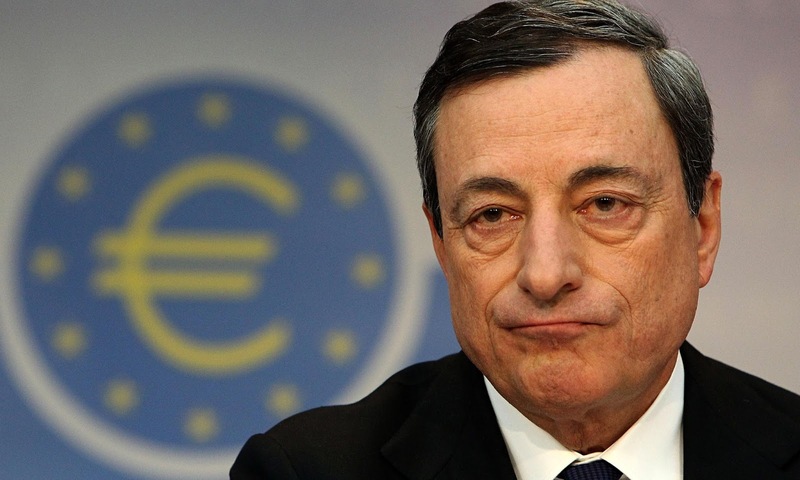 We believe all European Banks are Insolvent Right Now, They Just Don`t Know It! When you factor in what these banks hold on their balance sheets, versus what the correct Mark to Market prices for these assets will be over the next five years; there isn`t enough money to bail these banks out in the European Union. Major haircuts are coming for European Assets, and in Fact lots of Assets across the developed Financial Landscape. When Markets are in Bubbles, they usually are there through artificial means, just like the credit bubble of 2007, things looking real good should scare the hell out of investors. Ask yourself why things are looking so good? And at what costs to financial stability? In fact six months before the entire Global Financial Market crash in the second half of 2007, markets were at all-time highs, and everything looked rosy. Financial Markets couldn`t have been more mispriced, and wrong about correctly pricing in the appropriate risk. I can tell you that nothing that is going on right now is "Sustainable"!